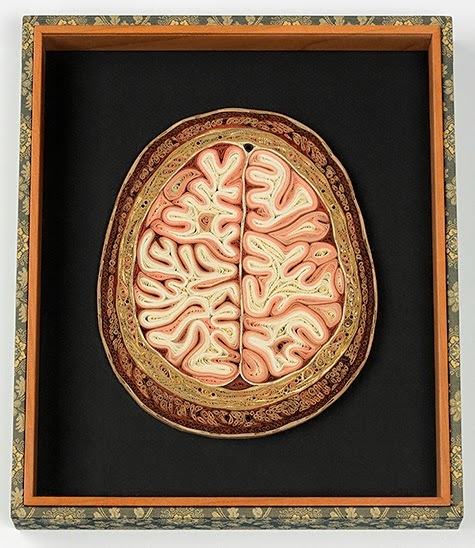 I am Scotty Caplan. 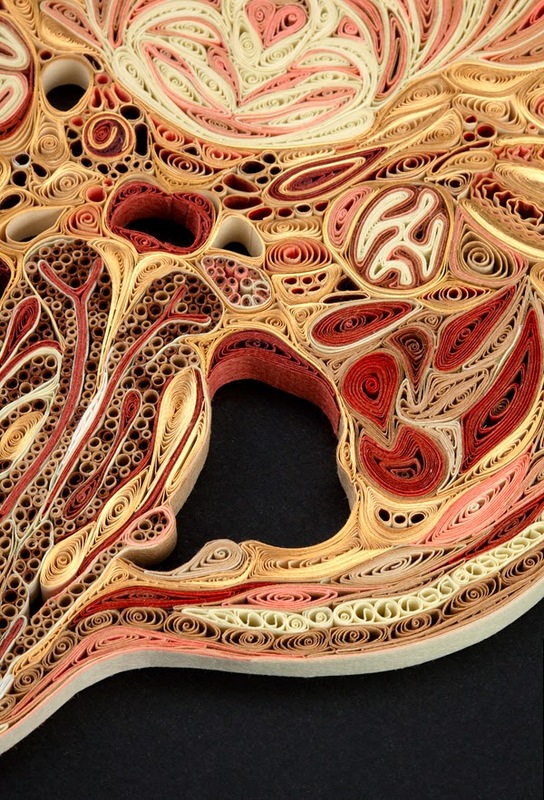 : Lisa Nilsson, Tissue Series Anatomical Cross-Sections in Paper. 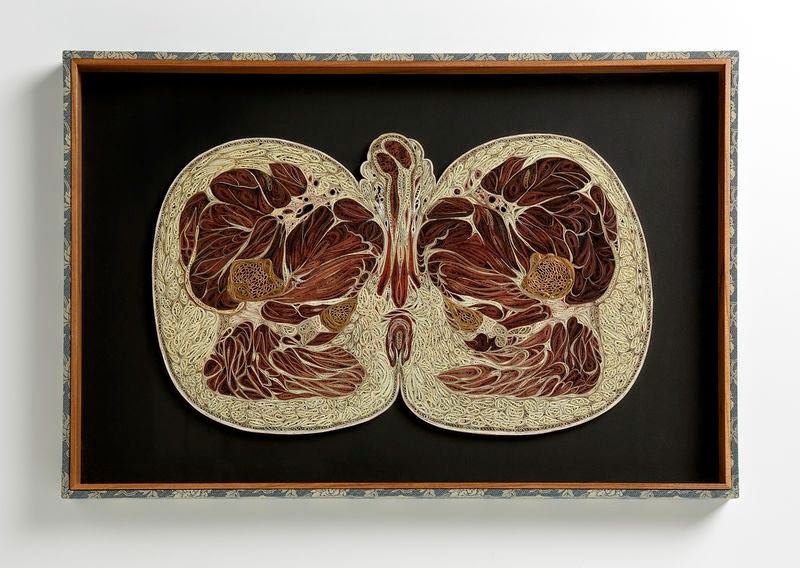 Lisa Nilsson, Tissue Series Anatomical Cross-Sections in Paper.